PROper Roofs is one of the most reputable Roofing contractors in GTA. We put our soul in every roofing product that we install. Every roof installer in PROper Roofs goes through a mandatory training process to ensure that the work done is up to company's standard. 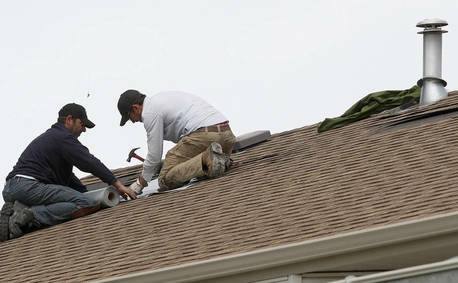 Additionally every roof receives a full free inspection by one of our professionals after the work is done. We install the following types of roofs: shingle, cedar, slate, metal, flat roofs.